There are espresso machines and then there is the Isomac Maverick with PID System. 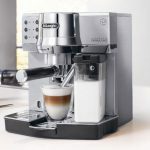 This high-grade commercial espresso maker allows you to brew the best cups of espresso you could serve in a fine restaurant, a fancy cafe, or during an evening with friends after a holiday meal. Included inside the Isomac Maverick is a special system called a PID machine. Keep reading to learn what this does and how it helps extract the perfect levels of aromatic flavor and caffeine content. Isomac is a dedicated manufacturer of high quality espresso coffee machines. The Isomac Maverick is one of their best on the markets today. 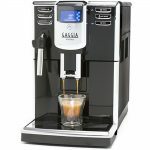 The company started in 1977 in Italy and has been providing a wide range of quality coffee makers since their inception. Focused on quality, Isomac uses high-grade materials designed with careful engineering. They use stainless steel, copper and brass to capture ideal clean and maintain quality control. Here is an exploded image of the boiler for the Isomac Maverick. 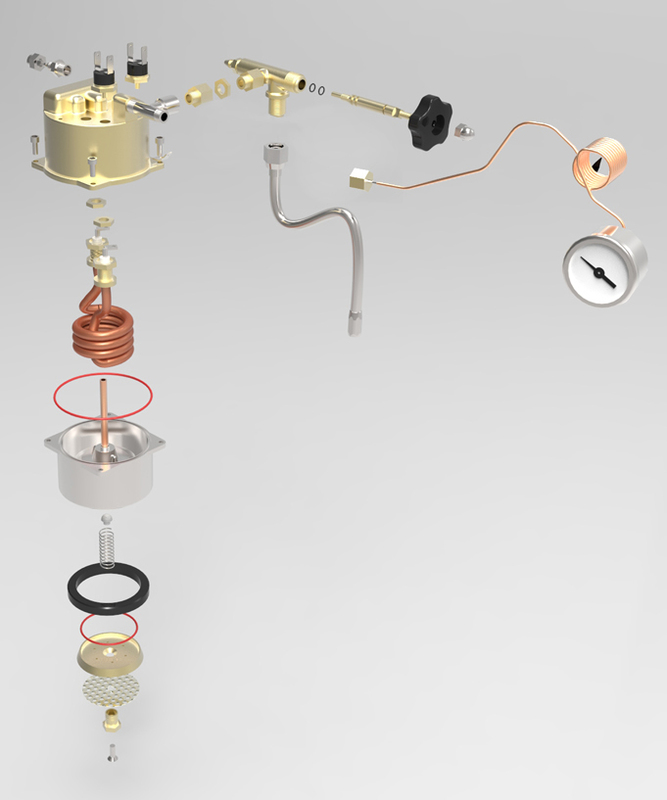 What is a PID Machine? 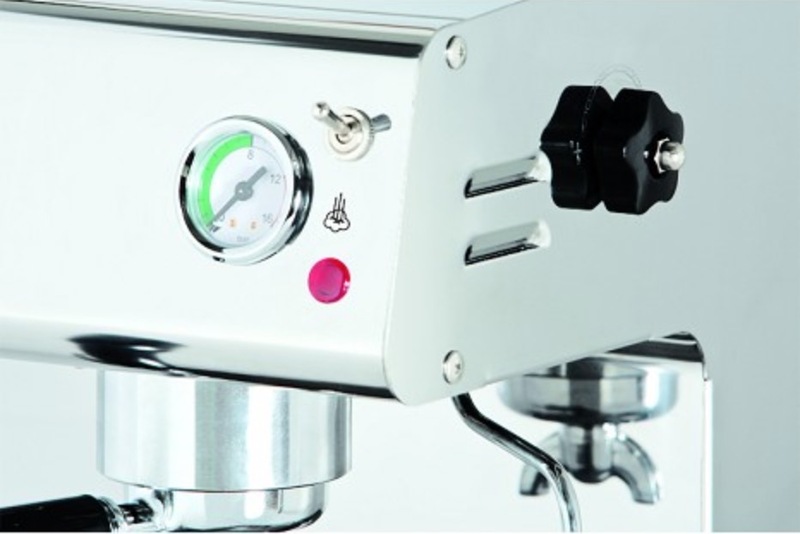 PID, or Proportional Integral Derivative, is a system designed to control the heating element in the Isomac Maverick Espresso machine. The system controls the rate of heating the water and brings it to a steady boil. Using calculated increments of temperature, the derivatives, the water can reach a set temperature called the Set Value (S.V.). The flavor of coffee has different flavor expressions at certain temperature. As well, in order to extract the optimal amount of caffeine, placing freshly ground coffee bean in incrementally increasing temperature creates the ideal environment for brewing. Another key feature about PID Machines is that they bring the water steadily to a boil without going too high. This creates a contact, stable environment which enhances the quality in your cup of coffee. Built into the Isomac Maverick is a PID system. As you just read, a PID system regulates the coffee by creating a stable, constant and controlled temperature environment. When you are boiling your coffee in a pot and brewing using entry level coffee makers, you lose a significant amount of the coffee beans aromatic flavors, rich essential oils, and caffeine. You’ll understand and appreciate the quality of this espresso maker if you’re the type of person who enjoys that thick, rich taste that you commonly find in specialty coffee shops. With the Isomac Maverick, you no longer have to rely on visiting miscellaneous shops to enjoy a delicious cup of espresso. Here is an exploded image of the machine itself. Who Purchases the Isomac Maverick? If you’re considering a high quality espresso, the Isomac Maverick is a professional grade coffee maker for commercial use. 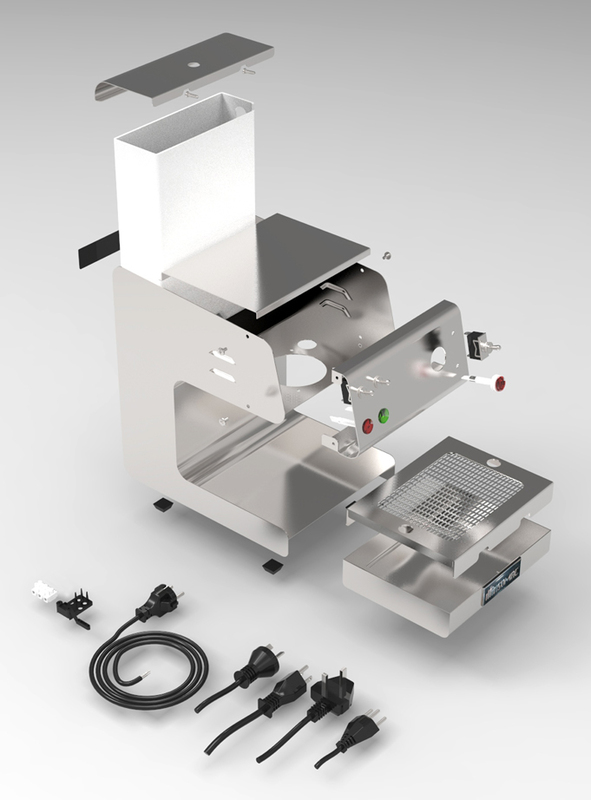 You’ll typically see this machine used in premium coffee shops, restaurants and hotels. 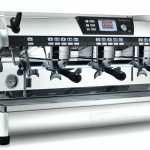 However, this machine is also ideal for those seeking a quality cup of espresso made from controlled temperature levels which extract the aromatic and deep flavors of the bean. Why Get the Isomac Maverick? This machine is high-grade coffee machinery. This is not the coffee maker you buy your spouse’s parents for christmas day (unless they’re a coffee enthusiast or considering to open their own cafe in retirement). Large boiler unit with PID temperature control system. At every brew you can enjoy a quality cup of espresso at the ideal, extraction temperatures. Twin coffee spouts. 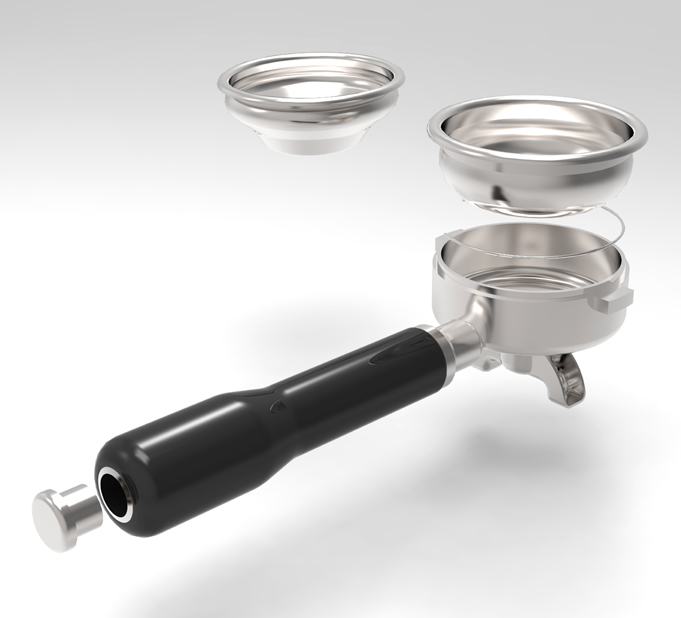 Whether you want to make a double shot for your self or two singles, the twin spout lets you explore making various espresso drinks. Stainless steel design. When it comes to clean up, the stainless steel structure of the Isomac Maverick makes life easy. Pressure Steamer. This piece of the Isomac Maverick let’s you enjoy various brews like a cafe latte, cappucino, and everything else you enjoy. Ease of operation. If you have no barista skills, you don’t need them. The Isomac Maverick is quick and easy to set up, start, and brew your espresso. Price Check: Is The Isomac Maverick Worth it? When making a decision to invest in a commercial grade espresso machine, the Isomac Maverick comes in at a fair and reasonable price point. 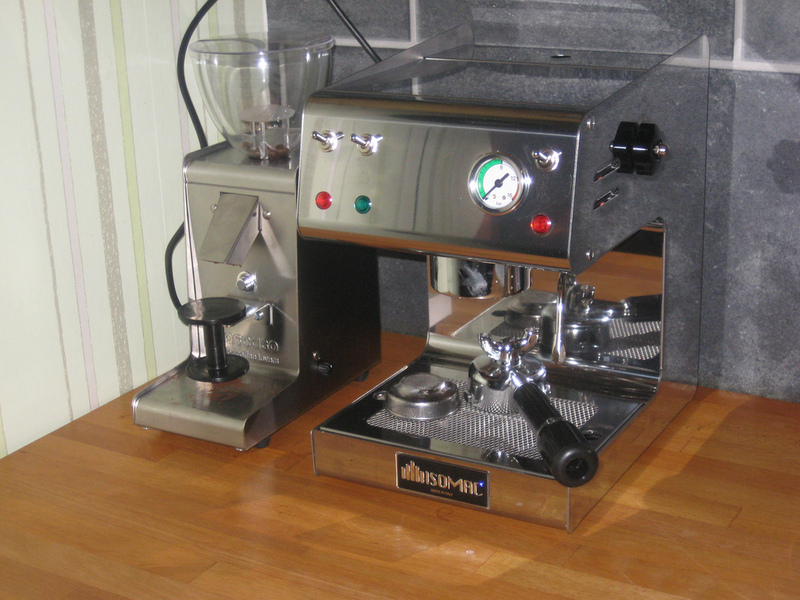 Isomac is a company dedicated to espresso machines and quality is their focus. Every machine is assembled and tested by an expert craftsman. 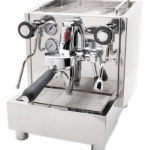 What you’re getting with this espresso machine is more than just a shiny metal maker sitting in your kitchen or ready to use in your newly opened cafe. What you’re getting is fine tuned coffee machine designed to deliver quality cups of espresso at every brew. Isomac offers a range of espresso machines and the Maverick with its PID system is an exceptional combination of value and finesse. Whether you’re brewing for you or the coffee lovers around you, the Isomac Maverick will deliver consistency and quality cup after cup.